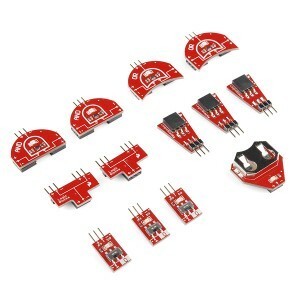 If your son is interested in how computers work, you should consider this great thinking toy: Logic Blocks from Sparkfun. Your kid can experiment with the building blocks of logic in a real way with this kit. No previous electronics experience necessary. See the video to understand what I mean.